Dromoland Castle offers the finest in Tennis facilities. 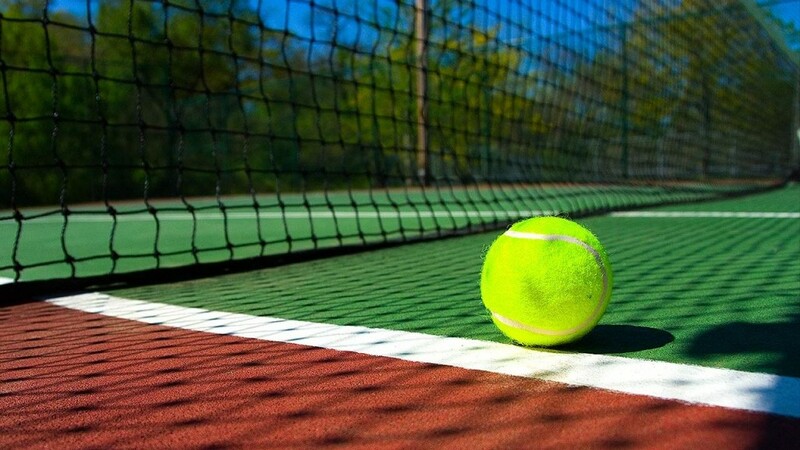 Tennis is a perfect family activity with gear hirable at the Leisure Centre. Consisting of wide range of treatment rooms and outdoor hydropool Dromoland Castle Spa incapsulates itself in the timeless walls of a 16th century castle. 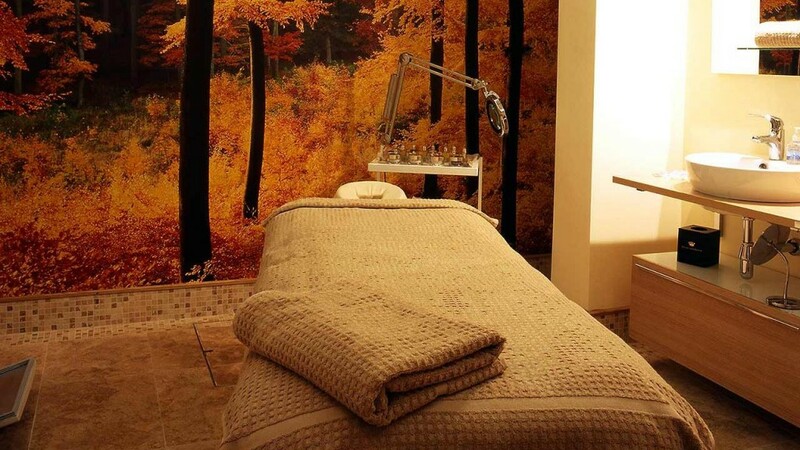 Whether you are looking for a manicure or a pedicure, or just to relax, Dromoland Castle Spa is the place for you. 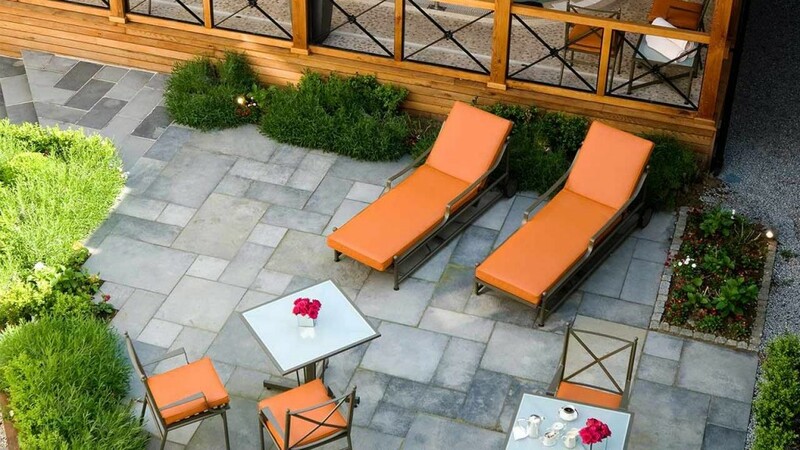 Enjoy the wonderful summer months in the relaxing Dromoland Castle Spa. With magnificent outdoor Gazebo and hydropool the Spa is the perfect place for anyone to unwind after a long day of activities at Dromoland Castle. 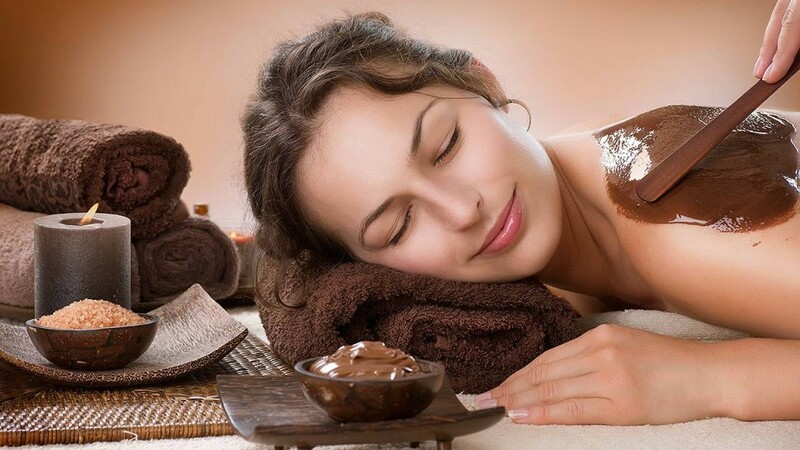 Dromoland Castle Spa is manned by a professional team of Beauty Therapists and assistants who will welcome you and guide you through all the various treatments available at the spa. 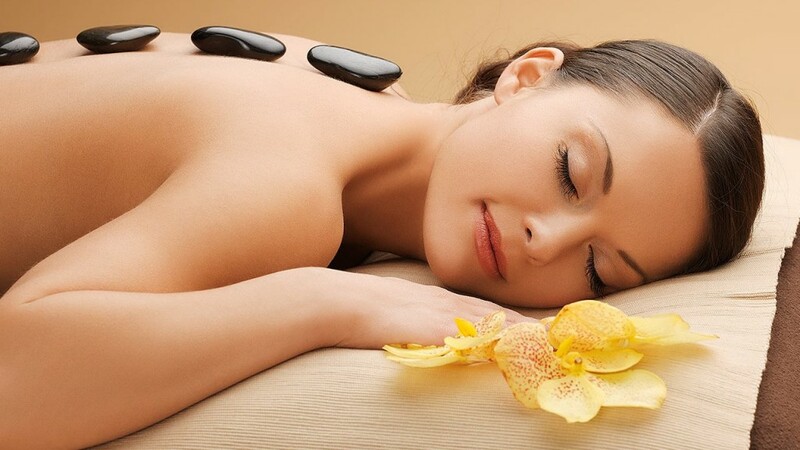 The wide range of manicures, pedicures, and various other treatments are second to none. Each of our Spa suites is stocked with the finest equipment and luxurious toiletries to ensure everything about your visit is perfect. At Dromoland Castle Spa your comfort and relaxation is the biggest concern. Dromoland Castle Shop is the perfect place to sample genuine homemade Irish confectionery treats ranging from biscuits to sweets. 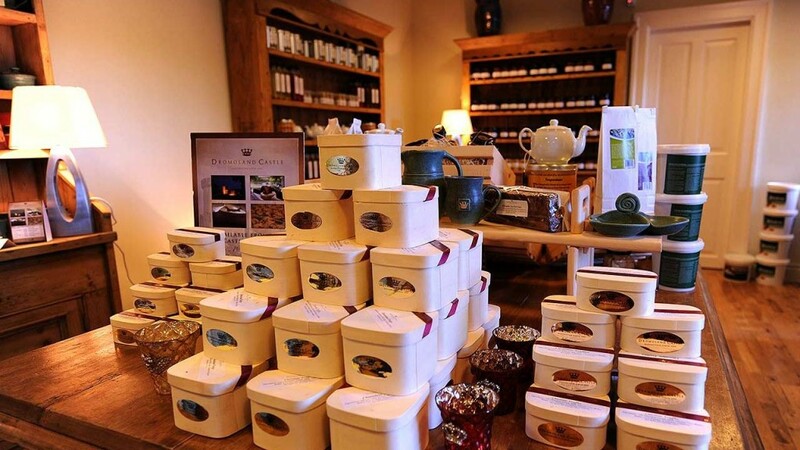 A wide range of teas and spices are also sold all year around. 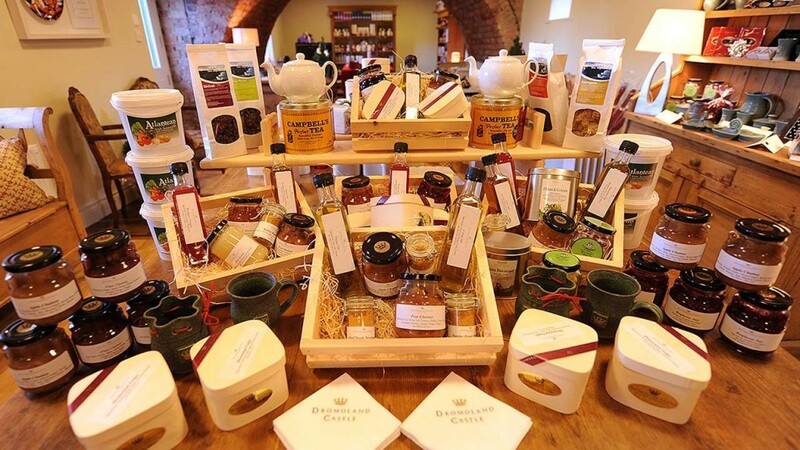 Dromoland Castle Shop offers a smorgasbord of various jams and homemade preserves. A wonderful present for anyone back home who appreciates homely Irish cooking.